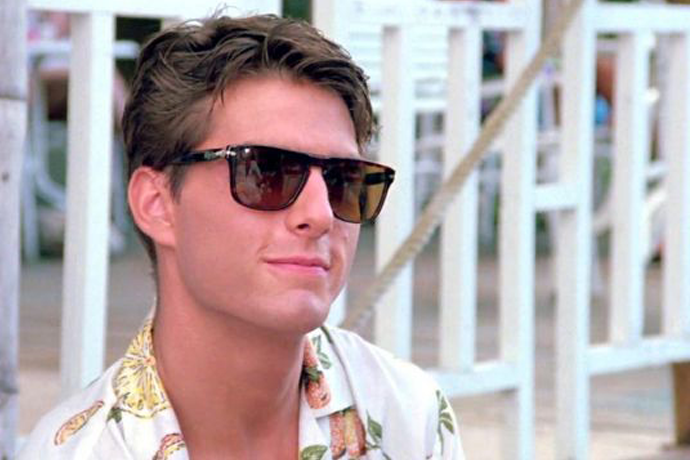 Welcome back to The Buy Line, wherein we recognize the market forces of menswear—driven by the rise of the savvy consumer—that’ll have you looking 100% sharper than everyone else. 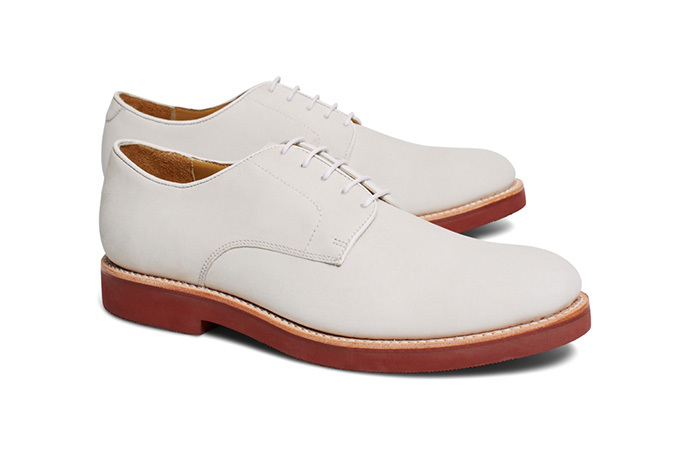 Today we’re focusing on a timeless sartorial classic for the warmer months: the white buck. 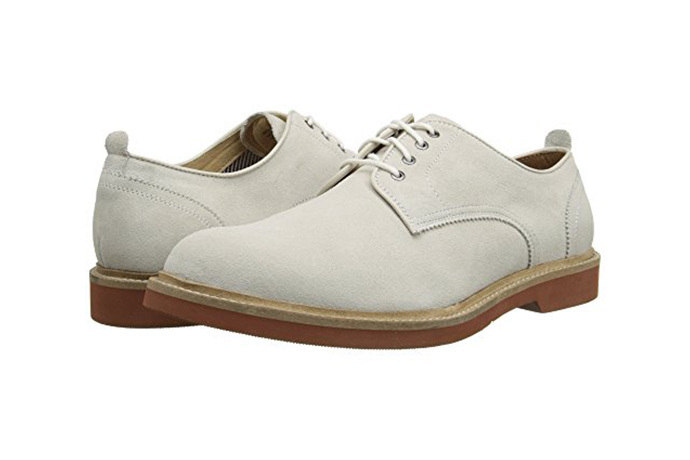 After all, you’ve got The Masters this weekend, a Kentucky Derby shortly after and an endless summer to contrast those perfectly toned calves against an off-white oxford after that. 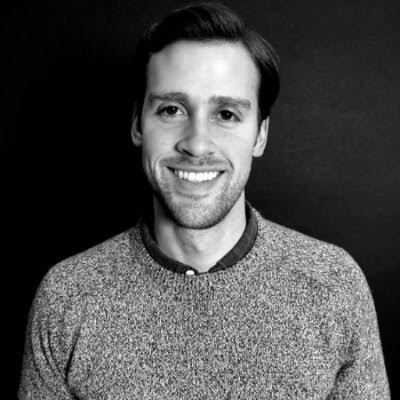 It’s Buck Season. 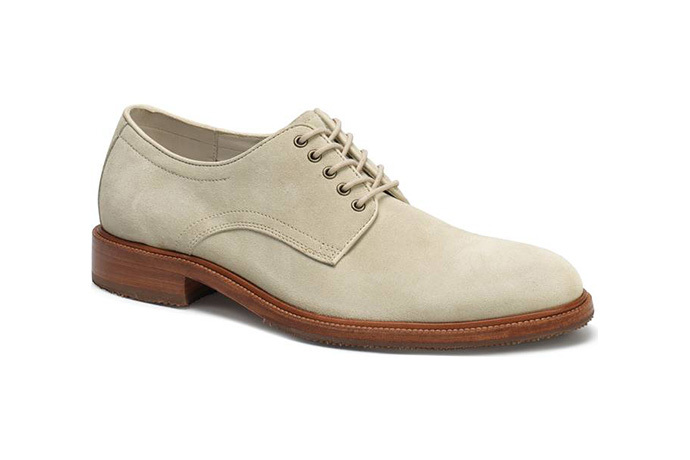 The Shoe: The Nomad Buck Suede Derby from Allen Edmonds. 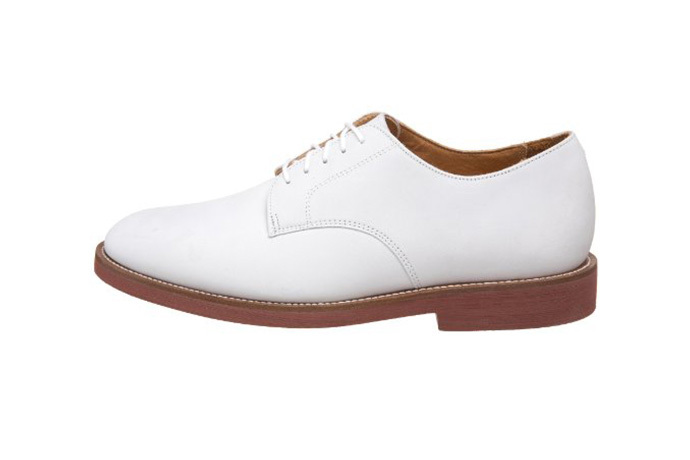 The Shoe: The Cambridge Oxford from Neil M.
The Shoe: The Landry Plain Toe Derby in Stone White Suede. 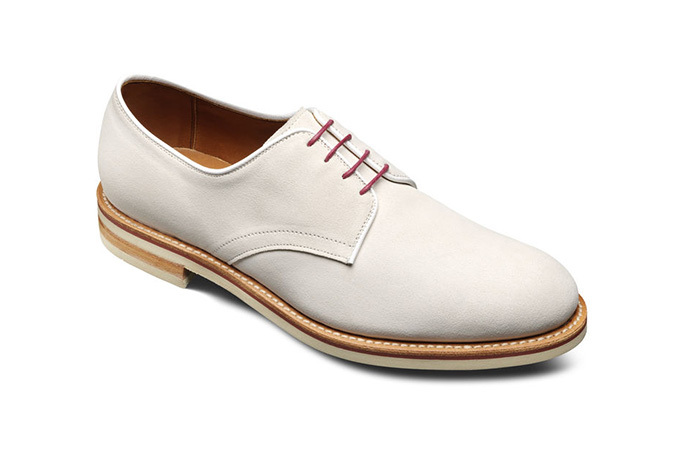 The Shoe: Florsheim’s Bucktown Plain Ox in White Suede.